Eliminate Television And You Can Do Anything! Last week I posted NOW Is The Time To Begin and several people reached out to me to say they would like to start a new project, but they don’t have enough time. That’s nonsense; we can all find the time to do what’s important. 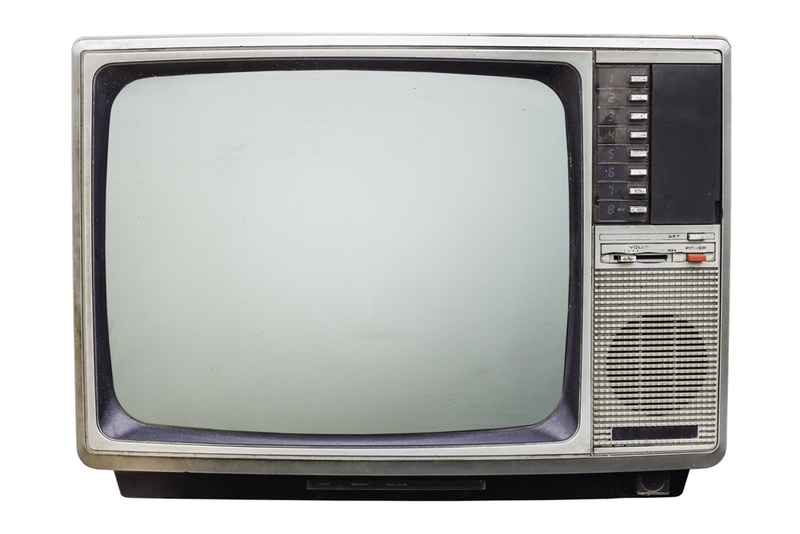 Whenever I hear people say they don’t have enough time for something, I suggest that simply eliminating television will do the trick for most of us. According to a Nielsen report, United States adults are watching five hours and four minutes of television per day on average! Wowza! That’s over 35 hours a week, the equivalent of a full time job. Imagine what you could do with more than 77 days extra days per year. I stopped watching television many years ago. Well, that's not really true. I typically watch 2 or 3 movies a month, either at home or on a long plane ride. That’s it. The average American watches more than twenty times more TV than I do. You need to find the time to do what is important for you, for your family, for your business, and for your health. Find time to be with your kids. Find time to write that book that’s been on your mind. Find time to launch and grow the company you have been dreaming of. It’s your choice. You can do anything you want.